Imposing a Digital Services Tax will concentrate the tech giants’ minds on their woeful response to the Christchurch massacre. What to do about Facebook, Google and Twitter’s reprehensible failure to stop the live-streaming of a terrorist atrocity and the dissemination of vile images? How about a 20% Digital Services Tax, for starters – effective as of 1.30pm NZT, Friday 15th March 2019, just before the shooting began at Al Noor mosque? 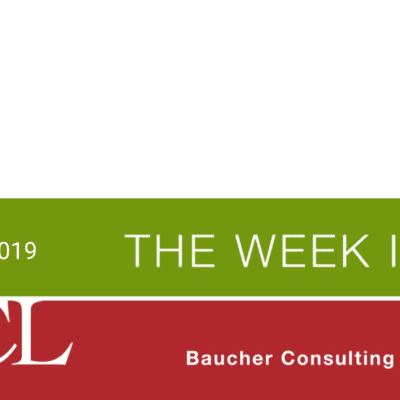 You might have forgotten it now, but in the same week as the Tax Working Group (TWG)’s final report was released, the government raised the possibility of a 3% digital services tax levy on the revenue of the tech giants. This proposal is in response to the kind of tax planning which enables Google to extract as much as $600 million in ad revenue from New Zealand each year yet pay minimal income tax (just $393,000 for the year ended 31st December 2017). The proposal got drowned out by what now looks like an absurd over-reaction to the TWG’s recommendations on capital gains tax. Last Friday we got a brutal lesson in what really is the biggest assault on our Kiwi way of life. So why a Digital Services Tax? The tech companies’ woeful response to Friday’s massacre deserves a firm response. If there’s one thing that has been a constant in my near 35-year tax career it’s that the threat of paying tax concentrates people’s minds wonderfully. A retrospective 20% charge potentially represents $200 million in tax each year. Such a hit to their bottom lines will force Google (owner of YouTube), Facebook and Twitter to address their inadequate response to the attacks. If the carrot of a lower rate is offered on condition of improved moderation, watch how quickly the algorithms get changed. 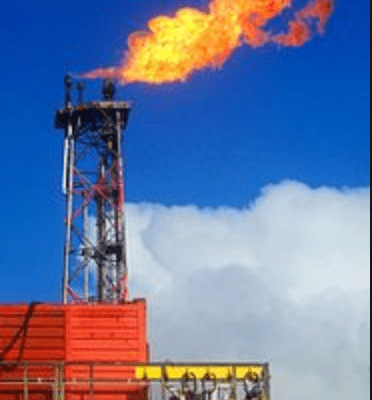 As for the retrospective application of the tax? Tough. Unlike the 50 dead and their grieving families, tech company executives and shareholders get to carry on with their lives. Besides, no-one seemed too bothered about the change of law in 2013 which at a stroke handed thousands of investors in foreign superannuation schemes retrospective tax bills. Those affected by that law change were people who had chosen to make their lives in New Zealand. 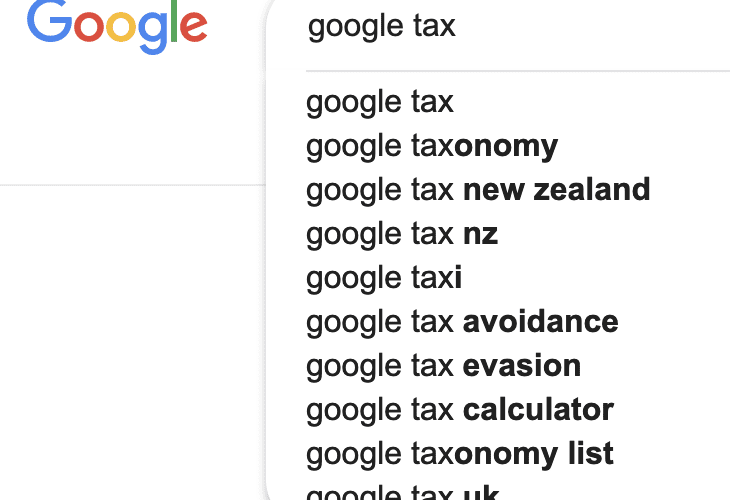 In contrast the tech giants expect their intellectual property and frankly oligopolistic practices to have the full protection of New Zealand’s courts, yet simultaneously arrange their affairs to minimise their tax bills. After the slaughter at Al Noor and Linwood mosques this cannot be allowed to stand. All the time the images were being live-streamed and disseminated Facebook and Google were making money – effectively blood money. Of course, another way to punish Facebook and Google would be for us all to stop using their sites and for central and local government to stop advertising through both companies. The problem is that in an incredibly short period of time Facebook and Google have so embedded themselves in our social and commercial infrastructures that removing them is practically impossible. So if we can’t live without them but we want better behaviour then hitting then in their back pockets through taxation seems the appropriate response. In this regard, think of the Digital Services Tax as akin to the corrective taxes recommended by the TWG. To this end the government should include in any legislation the ability to change the tax rate by Order in Council. Maybe applying the tax raised to improving mental health outcomes would help those struggling with the aftermath of the attack, and the myriad other mental health issues triggered by social media. Facebook and Google will probably respond that they didn’t foster the racism which fed the killer’s rancid imagination. And yes, changing that culture is on us. But as we deal with that confronting process Facebook and Google can start paying their way and help with cleaning up their own messes. What have we got to lose? This article first appeared on The Spinoff. Terry Baucher	Terry Baucher is an Auckland-based tax specialist with 20 years experience. He works almost exclusively with high net worth individuals and owners of medium sized and emerging businesses. Prior to starting his own business, he spent six years with one of the "Big Four' accountancy firms including a period advising Australian businesses how to do business in New Zealand.